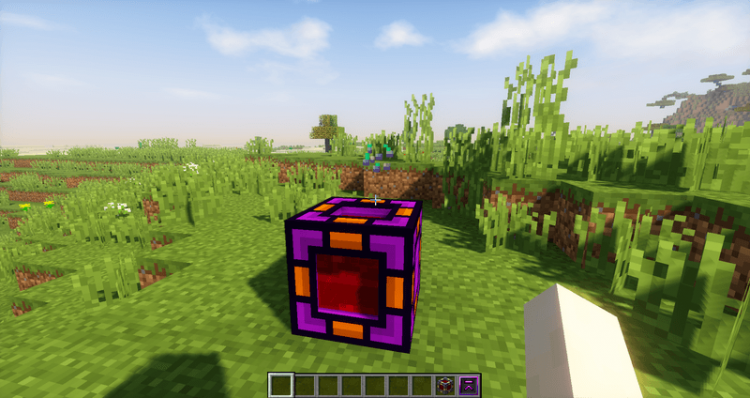 Welcome to Power Crops Mod 1.12.2/1.11.2. If you are a Minecraft player and happen to be interested in modern machine mods, and love playing with complex mechanisms in Minecraft Vanilla, then you must have experienced the frustrated feeling of power shortage at the beginning of the game. Not only that, some mods are built to be used in the mid-game or late-game process, making it difficult for many players at the early game. 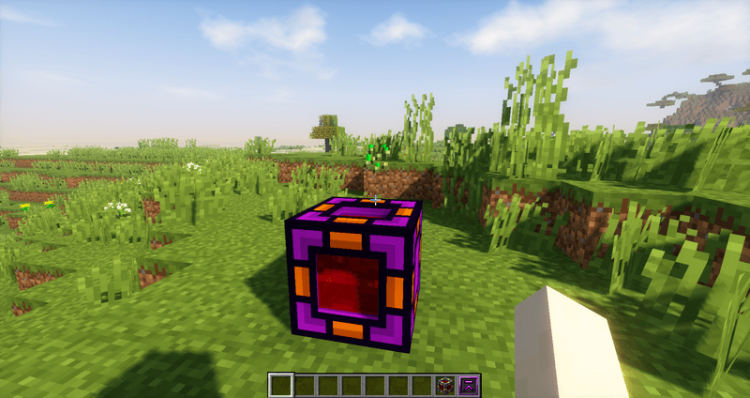 If you have never played through any tech mods, then remember that tech mod is a trendy mod style in the Minecraft modding community. 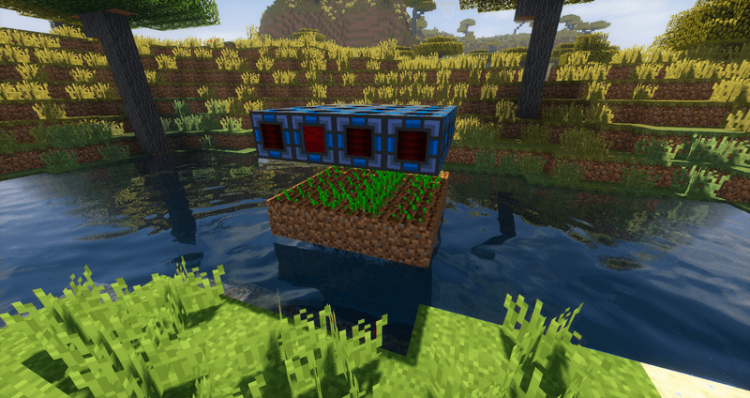 Tech mods provide players with varieties of different automated devices that can significantly improve the survivability and daily life of players. Energy is a vital component of tech mods. If the player cannot find a way to harness energy, then the techs would be useless, and it would be tough to progress further. 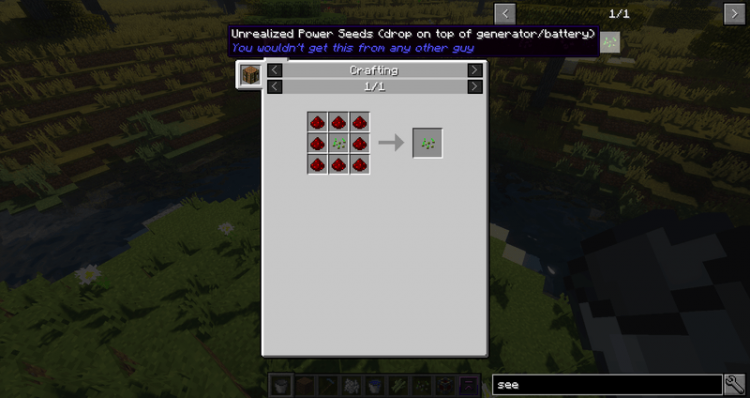 Power Crops mod provides players with a simple, light-weight method for generating power in the early game: Seeds that can produce energy. These seeds are made of 1 natural seed which is usually covered by 8 red stones. 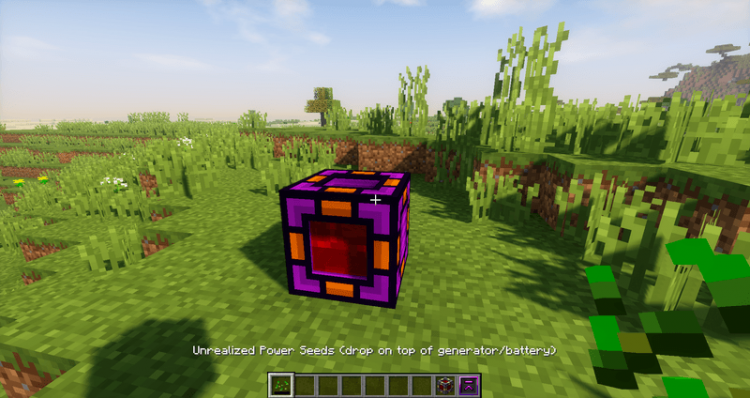 When placing this energy seed on any power source, it will be charged and transformed into the electric seed. 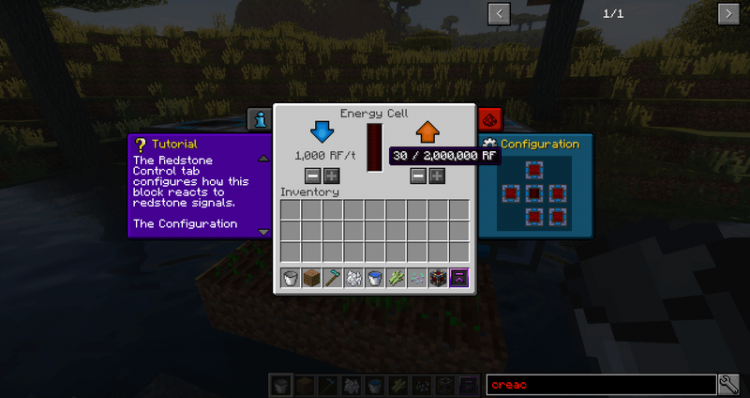 Using this seed, you can create large-scale energy farms right from the beginning of the game! 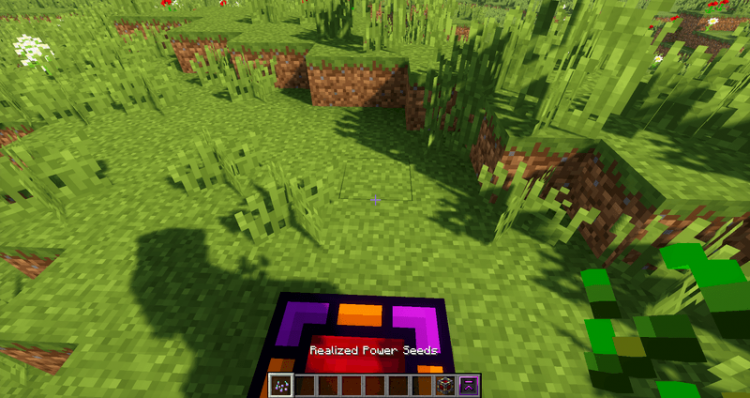 Power Crops requires Forge Mod Loader and Minecraft 1.12, 1.11.2, 1.10.2. Download Forge Installer, Power Crops.jar file.